The Wildwood Hotel is proud to be awarded a "2018 Certificate of Excellence" from Tripadvisor, based on a consistently high rating from past guests. We are committed to provide excellent service for all of our guests who stay at The Wildwood Hotel! Experience a charming retreat, just 30 minutes west of St. Louis, Missouri at the boutique Wildwood Hotel. From the moment you arrive, our traditional French château architecture and contemporary amenities are sure to impress! Learn More. Escape to the Wildwood for a weekend staycation --just the two of you. Book our Romantic Getaway package and receive free daily breakfast for 2, movie passes, and more. It pays to plan your Summer vacation early. 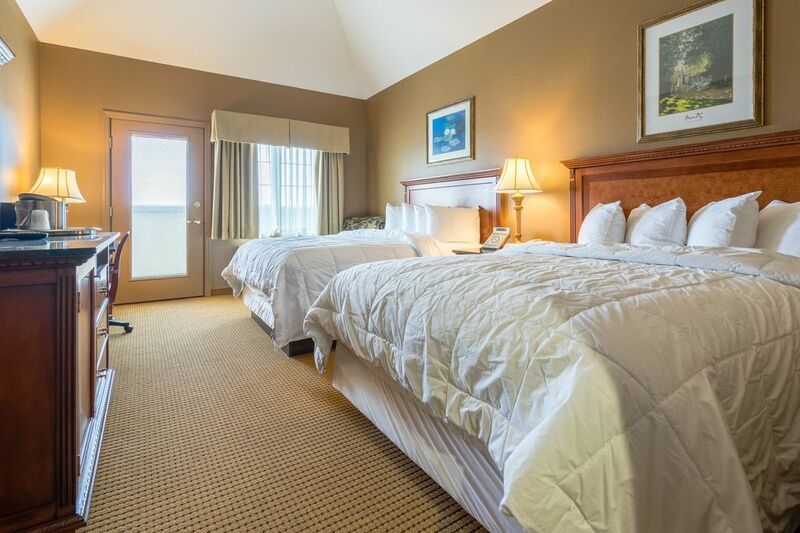 Book your room at the Wildwood for this Summer and pay now to save 52%! Free Wi-Fi and parking included. The Wildwood Hotel is only 35 mins drive to downtown St. Louis. Journey to the top of the Gateway Arch, eat your heart out or explore this dynamic city with much to offer! 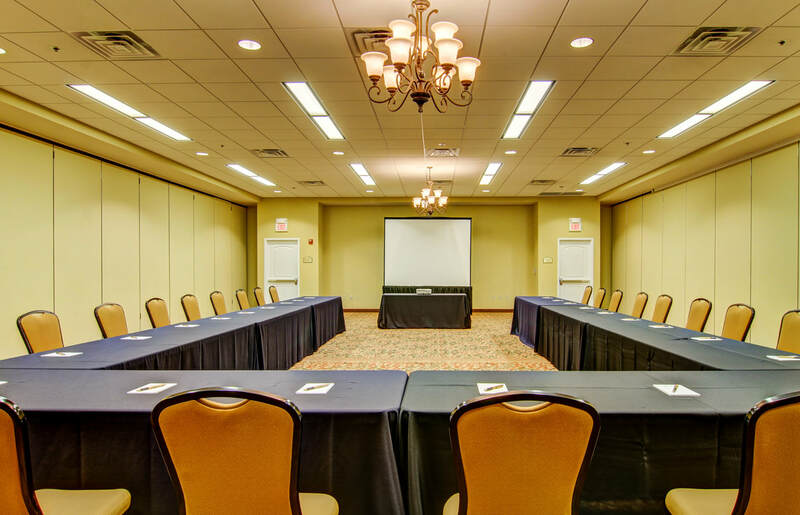 The only boutique hotel in Wildwood, Missouri, to offer exceptional conference space and event services, our on-site planners can help you host the perfect corporate gathering. Learn more about our sophisticated event space, including the Augusta Room featuring a beautiful balcony overlooking our main floor. Furnished with two Queen-size beds featuring pillow-top mattresses and luxurious linens, these rooms provide approximately 390 square feet and can comfortably accommodate up to four people. 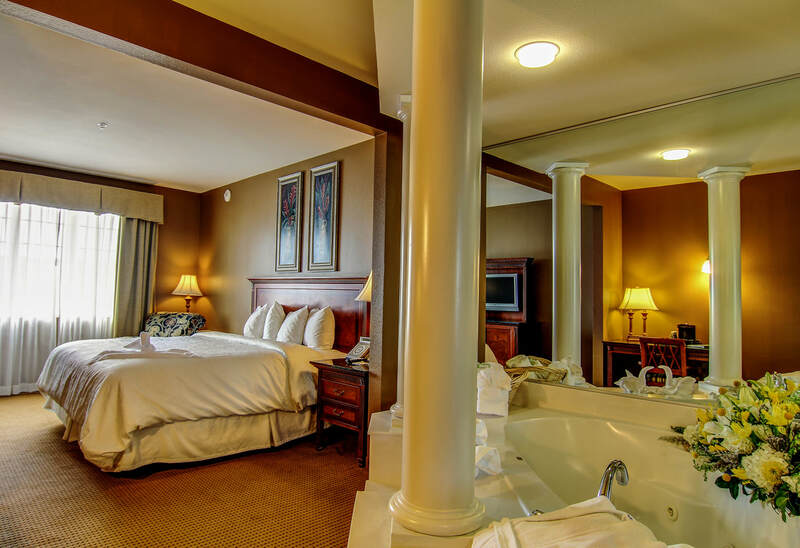 Our most popular suite is furnished with a plush King-size bed and a large in-room Jacuzzi-style hot tub. Approximately 426 square feet, it is the perfect accommodation for a romantic getaway. We're ready to help write the next chapter in your love story. From the moment you and your fiancée sit down with our on-site wedding planners, to the moment you depart for your honeymoon, we will give your big day the detail and attention it deserves.